JBL T110 IN EAR EARPHONES , PURE BASS AND CLARITY ! BASS THAT ROCKS AND READY TO ROLL ! 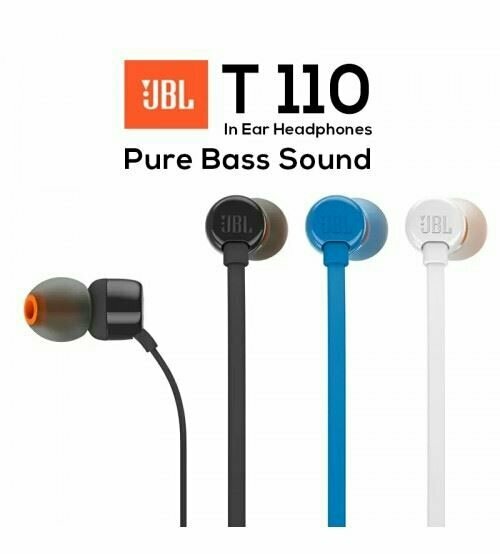 INTRODUCING JBL T-110 , IN-EAR , LIGHT WEIGHT , COMFORTABLE AND COMPACT. 1. 60 years of JBL experience to produce pure bass sound like real studio clarity . Deep and Powerfull .